You are here: Home / News / Tennis Tournament – All Youth are welcome! 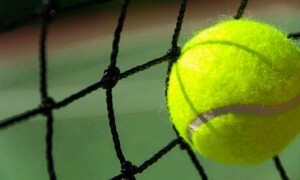 Tennis Tournament – All Youth are welcome! Wimblewood Youth Round Robin Tennis Tournament will start August 13th. 9-1pm. ALL youth welcome! Music and drinks available! Prizes for top 3 players! Please contact Don at don8371@aol.com for questions or 240-818-4360.